Josh Peckler - Jpeckler@shawmedia.com Crystal Lake South's Avalon Nero (14) celebrates with teammates after defeating Jacobs in two sets at Jacobs High School Thursday, September 20, 2012. Josh Peckler - Jpeckler@shawmedia.com Jacobs' Alyssa Ehrhardt (3) attempts to tip the ball over Crystal Lake blockers Kylie Portera (22) and Lindsey Murphy during the first set at Jacobs High School Thursday, September 20, 2012. 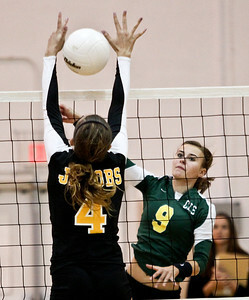 Crystal Lake South won the match in two sets. Josh Peckler - Jpeckler@shawmedia.com Crystal Lake South's Nicole Slimko goes up to hit the ball over the Jacobs block during the second set at Jacobs High School Thursday, September 20, 2012. 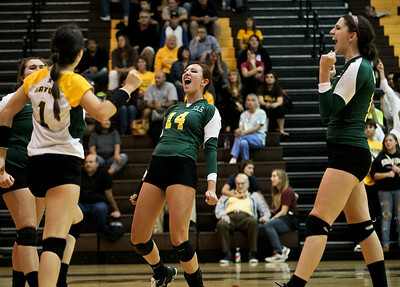 Crystal Lake South won the match in two sets. Josh Peckler - Jpeckler@shawmedia.com Jacobs blockers Bridget Wallenberger (21) and Maris Smith (5) attempt to block a Crystal Lake South attacks during the first set at Jacobs High School Thursday, September 20, 2012. 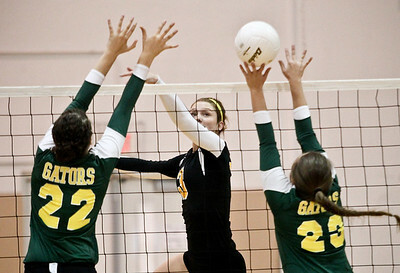 Crystal Lake South won the match in two sets. Josh Peckler - Jpeckler@shawmedia.com Crystal Lake South's Nicole Jurkash (9) attempts to hit the ball past Jacobs' Alyssia Dugo during the second set at Jacobs High School Thursday, September 20, 2012. Crystal Lake South won the match in two sets. Josh Peckler - Jpeckler@shawmedia.com Crystal Lake South's Kylie Portera celebrates a block against Jacobs during the first set at Jacobs High School Thursday, September 20, 2012. 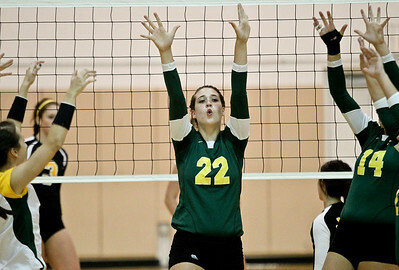 Crystal Lake South won the match in two sets. Josh Peckler - Jpeckler@shawmedia.com Jacobs' Maris Smith jumps in the air while celebrating a point against Crystal Lake South during the second set at Jacobs High School Thursday, September 20, 2012. 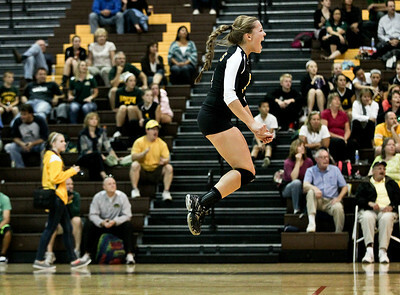 Crystal Lake South won the match in two sets. Josh Peckler - Jpeckler@shawmedia.com Crystal Lake South Carly Nolan dives to dig up a ball during the second set at Jacobs High School Thursday, September 20, 2012. Crystal Lake South won the match in two sets. Jacobs' Maris Smith jumps in the air while celebrating a point against Crystal Lake South during the second set at Jacobs High School Thursday, September 20, 2012. 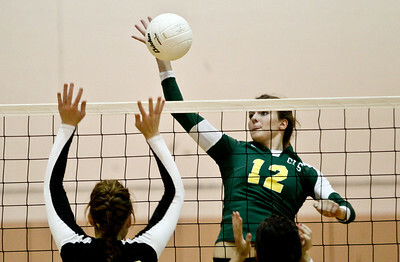 Crystal Lake South won the match in two sets.